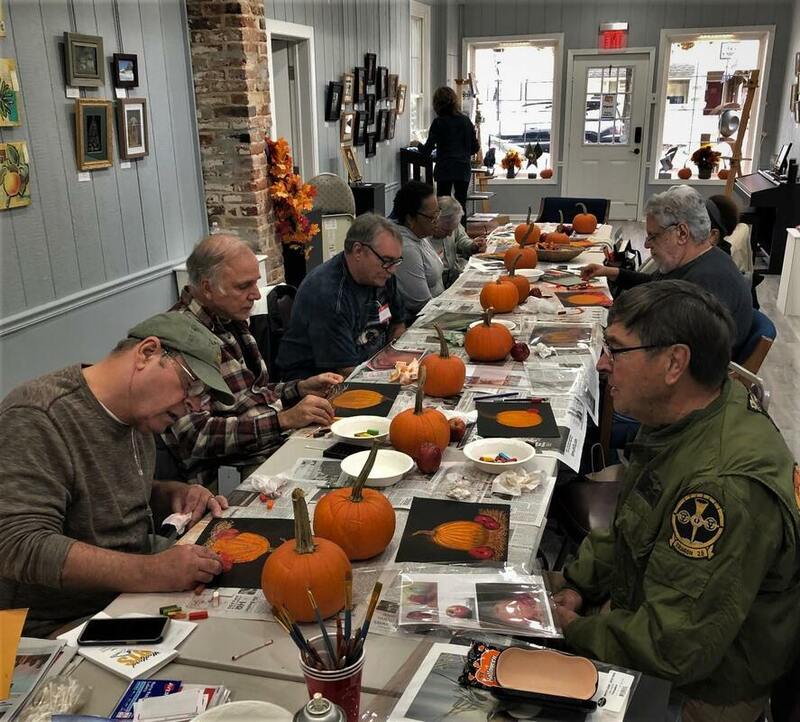 As a thank you to those who served in the U.S. Military, the Medford Arts Center and Art Smith are offering free art classes to local veterans. Participants will have the opportunity to explore their creative side in a warm and inviting atmosphere. A new project will be offered each week. All materials will be supplied and no art experience is required. All levels and experience are welcome to attend. Walk-ins welcome! A.H. Smith recently moved to NJ from Phoenix where he taught art and creative writing in the Arizona Public Schools and on the Apache and Navajo reservations. He retired several years ago and through the Arizona Artist Guild taught classes to veterans, elder non-English speaking refugees, and young women who are the victims of sexual assault and trafficking.